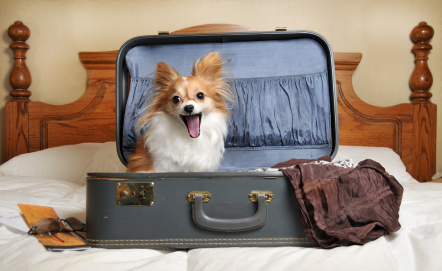 You’re going on holiday and not to pet friendly accommodation. No grandparents or relatives available to pet sit. The most practical solution seems to be to board your pet in a kennel. But will this be good for him? Let’s weigh up the Pros and Cons. 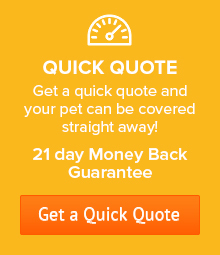 Your cat or dog will be safe in a reputable kennel. They are in a secure environment and can’t escape and go walkabout or meet with an accident. They will be regularly fed quality food. 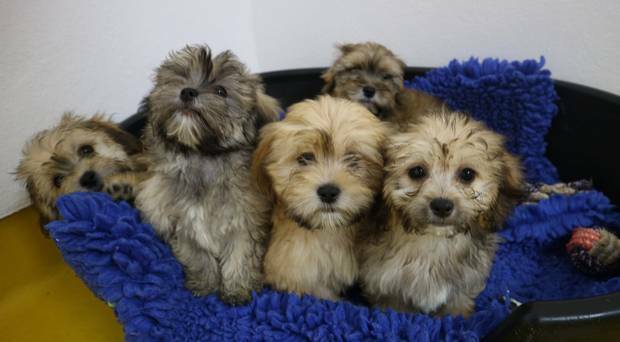 A good kennel will offer grooming and training and encourage socialisation. 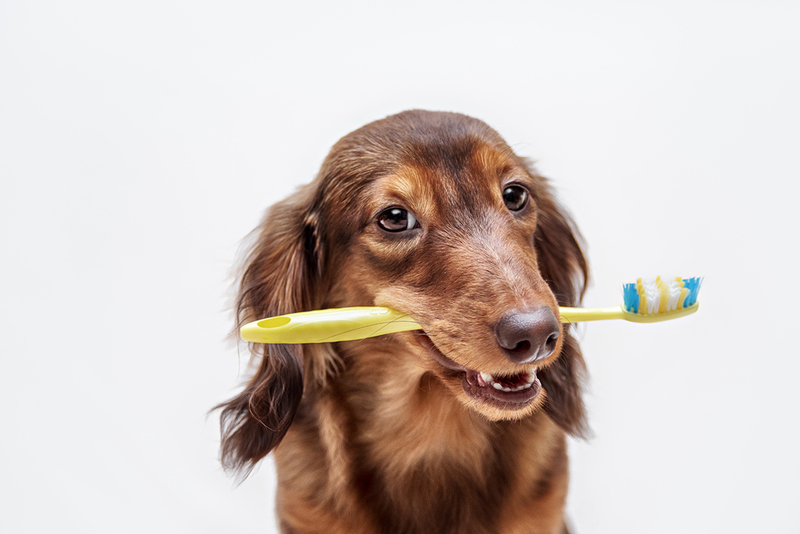 While the environment may be unfamiliar, it will have a routine that is designed for the pet’s wellbeing. If they are well fed and exercised and have a warm, comfortable place to sleep, they will settle down. The staff are animal lovers and understand that pets need love and attention. While they can’t replace you, they are experienced at building relationships of trust and kindness to which your pet can respond. 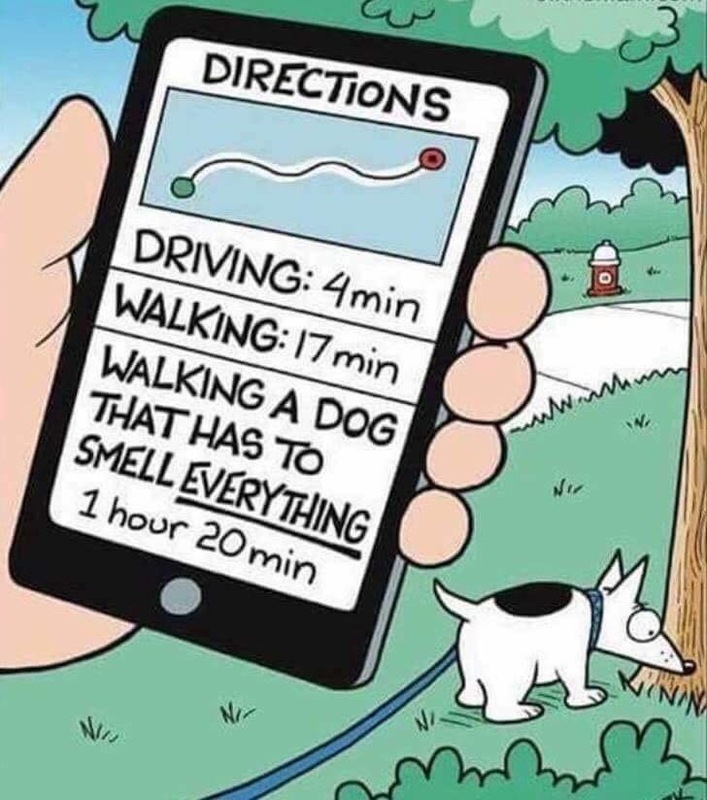 And just think of the joyful reunion when you come to pick your pet up! One of the issues you have to recognise is that the unfamiliar environment and routine will undoubtedly cause your pet stress. They may refuse to eat at first and become generally disengaged. You have to accept that your pet cannot be as happy in a boarding situation as at home, but it is only for a relatively short while and animals have very little sense of time. Boarding with other animals exposes them to the possibility of picking up some illness. 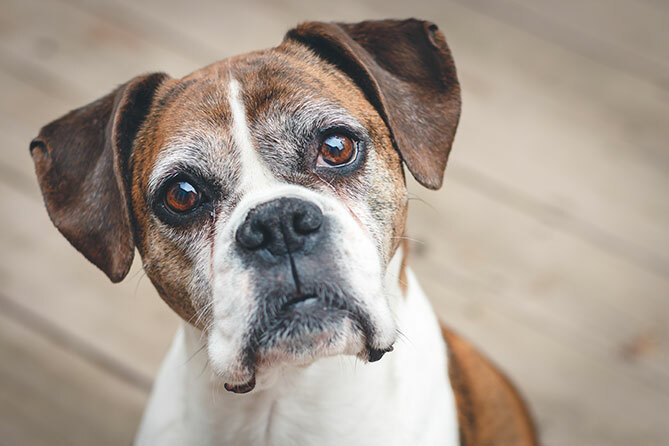 Kennel cough is the most common, but contrary to popular belief, it is not only animals that have been boarded who contract this respiratory infection. 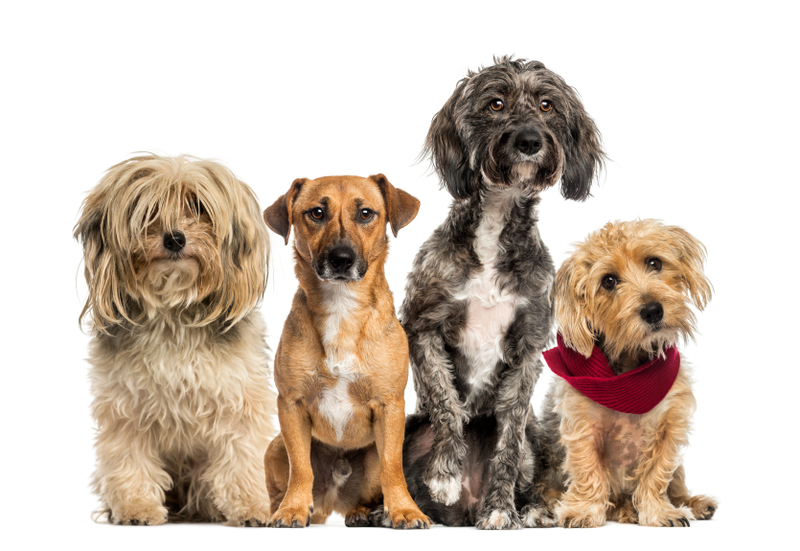 The reason it is known as kennel cough is because it is infectious and with many animals in one place, the odds are greater that an animal that has not been vaccinated could contract it. Before you put your pet in a kennel, ask your vet about vaccination. Prevention is always better than cure. Most important, however, is the choice of a kennel. If can get a recommendation from your vet, an animal trainer, or someone who has had first-hand experience, that is a good start. Make an appointment to inspect the kennel personally, ask questions, don’t hold back. Your pet is worth the trouble. Look at the areas where to animals are kept. Are they clean, well ventilated and pleasant? Is there enough room for your pet to move around? Is there an exercise area? Are the staff well presented, friendly and polite? Are the staffing numbers adequate for the number of dogs boarded at one time? Take any regular medications with you, along with vaccination records and any other medical information that may be needed. Take any toys or activity items that might be favourites, eg a blanket, cushion, ball or squeaky toy. 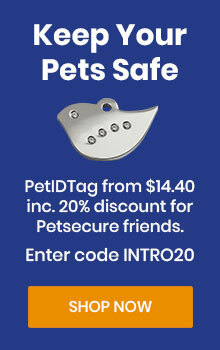 Let the staff know if your pet has any particular fears or habits, so that they understand him. Your pet may have some behavioural problems when he first comes home. Don’t be alarmed, keep an eye for health issues, otherwise just give him the good old TLC he is used to and “she’ll be right”! Are kennels right for dogs at home? 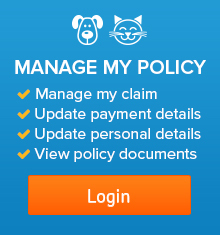 Petsecure offers quality dog insurance Australia-wide – learn more here.